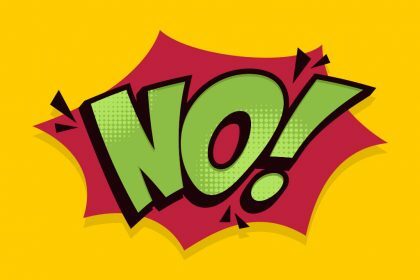 Read our top 10 stories on confidence and guilt – and learn how to banish any negative feelings for good! Women (particularly mums) are famously hard on ourselves. We set ourselves ridiculously high standards to live up to, and frequently undervalue our abilities and achievements. 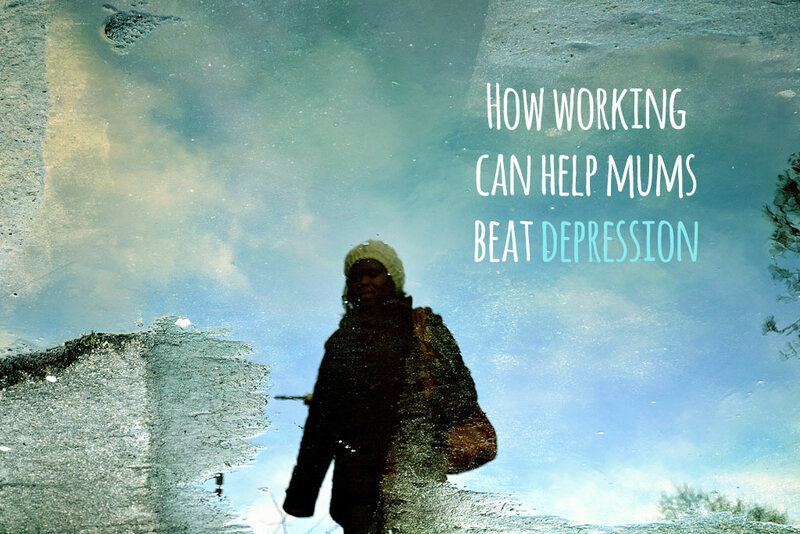 As a result, many of our efforts to feel happy, confident and successful are hampered by worry and self-doubt. 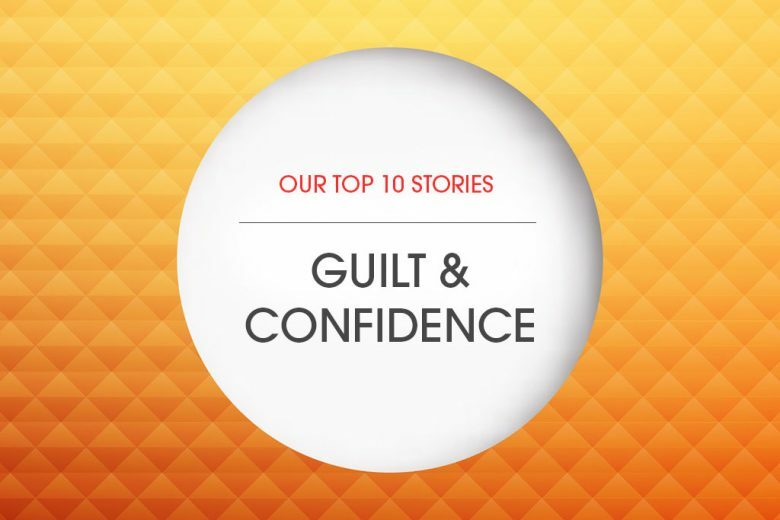 To help you banish any negative feelings, and learn to confidently recognise your achievements and love yourself, we’ve dug out our top 10 stories on confidence and guilt. 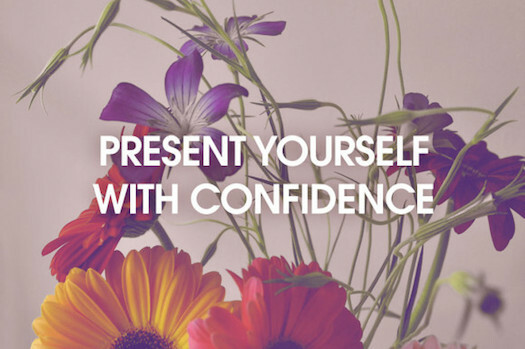 Want to present yourself with confidence (even if you don’t feel it right now)? 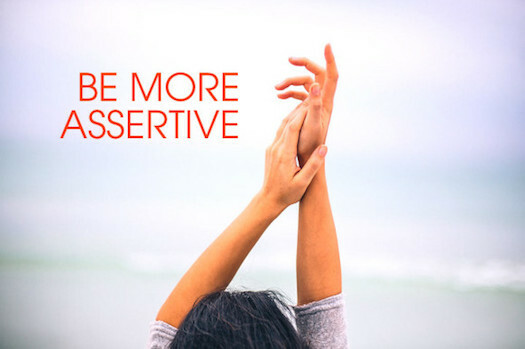 In this article you can learn two new rules to help you talk with authority – and break your own personal glass ceiling. 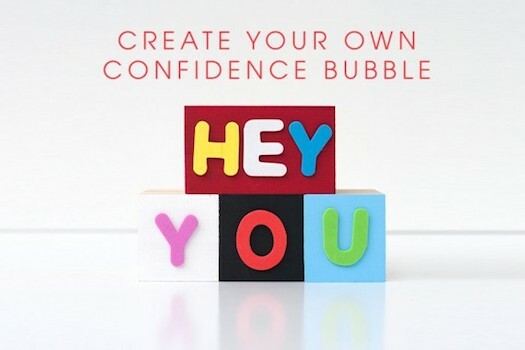 Ever wish you could surround yourself in a bubble of confidence to help guide you through difficult situations? 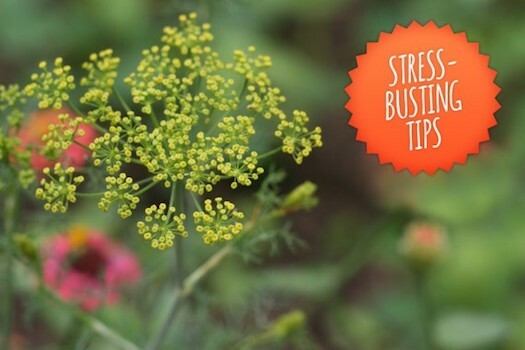 Discover five steps to help you do just that. Often how we feel inside is impacted by how we feel about what’s on the outside. And if we lack confidence in our body (especially after having children) it can hold us back from success. Read five steps to help you learn to love the way you look. 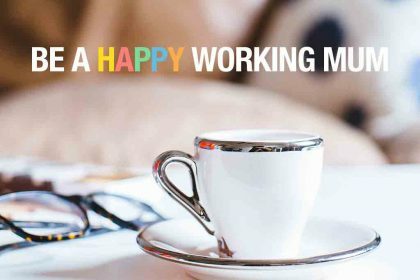 However much you love your job, the prospect of going back to work after maternity leave can fill many new mums with dread. 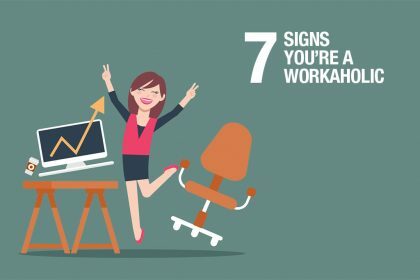 In this article you’ll find tips on how you can manage the transition and feel more confident about kick-starting your career again. If there’s one thing that mums are often good at, it’s hanging into guilt. 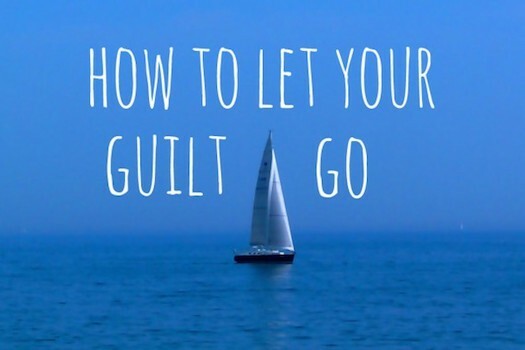 And yet usually guilt serves no purpose other than to make us feel bad and de-motivated. 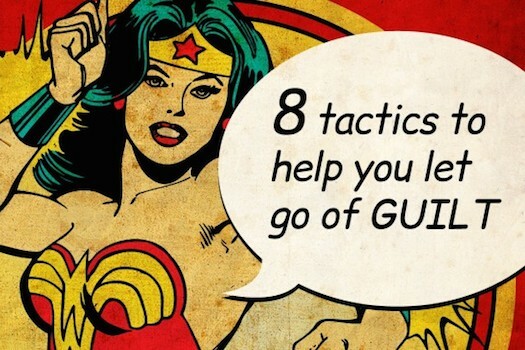 Read eight clever tactics to help you let it go for good. 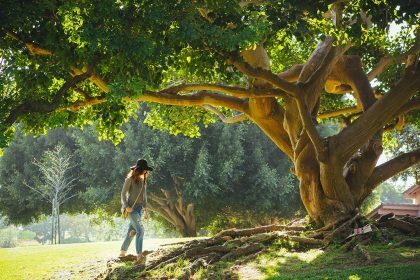 Find out why mums are almost conditioned to feel guilty once we have children, and how you can banish your own guilt forever. 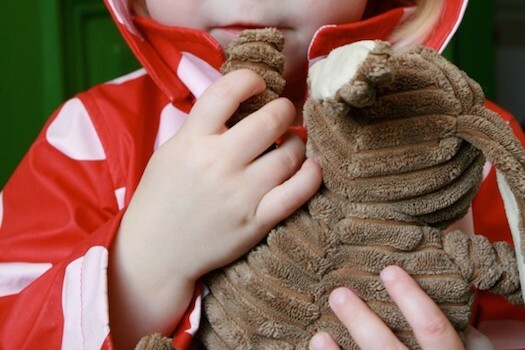 Read professional advice for a mum who feels guilty that she needs to work and leave her daughter in nursery – and how to manage the situation to benefit you both. 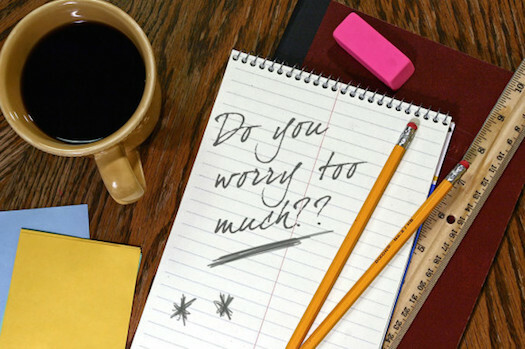 Find out why worrying isn’t always bad, how to tell if you’re worrying too much, and how you can ’empty your worry bucket’ and learn to relax in this article.